Preparations for the Africa Eco Race are well underway at Bowler Motorsport, with Andrew Wicklow and Bill Frain-Bell taking part in the race that departs from Monaco on the 30th of December. 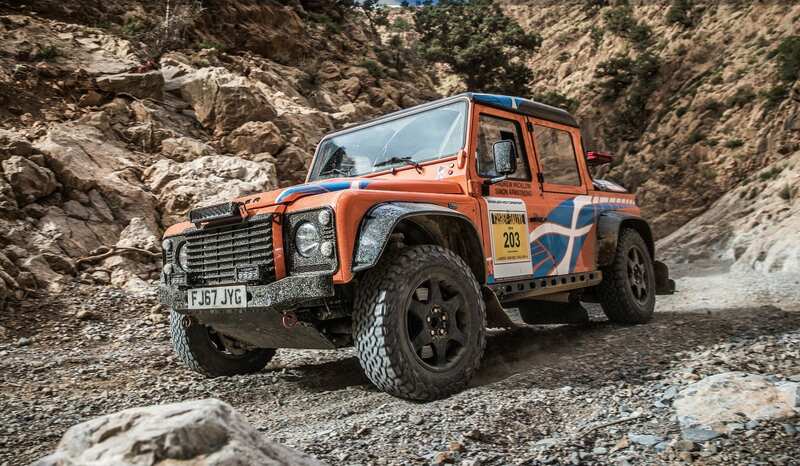 The race follows a route through Morocco and Mauritania, which finishes at the famous Lac Rose in Dakar, Senegal, on the 13th of January 2019. Andrew and Bill will be competing in their Bowler Bulldog supported by Bowler’s team truck and personnel. Having performed well at the Tuareg Rallye and Morocco Desert Challenge the team are in good fettle to come home and finish at Dakar. We wish them all the best and will be keenly watching their progress daily on Eurosport and on Africa Eco Race’s live tracker.